Animals hibernate in order to conserve energy and survive during the winter, when finding food is much harder. Animal hibernation is one of the most fascinating and mysterious survival techniques in nature. Many different animal species experience hibernation, but their reason for doing so generally comes down to their need to conserve energy over winter when little food is available. Prior to hibernation, the animal must store enough energy to last through the winter season. Some larger animals eat copious amounts of food that will be stored as fat in their bodies. Smaller animals gather food to be stored in dens and accessed when needed during hibernation. The methods of hibernation are as varied as the animal species that experience this “long winter’s nap.” “True hibernation,” the process of extremely deep sleep, is experienced only by warm-blooded animals. In true hibernation, the animal’s body temperature drops drastically, and its breathing, respiration, heart and metabolic rates decline. A distinguishing characteristic of a true hibernator is that its body temperature drops to a level nearly as low as the ambient temperature. 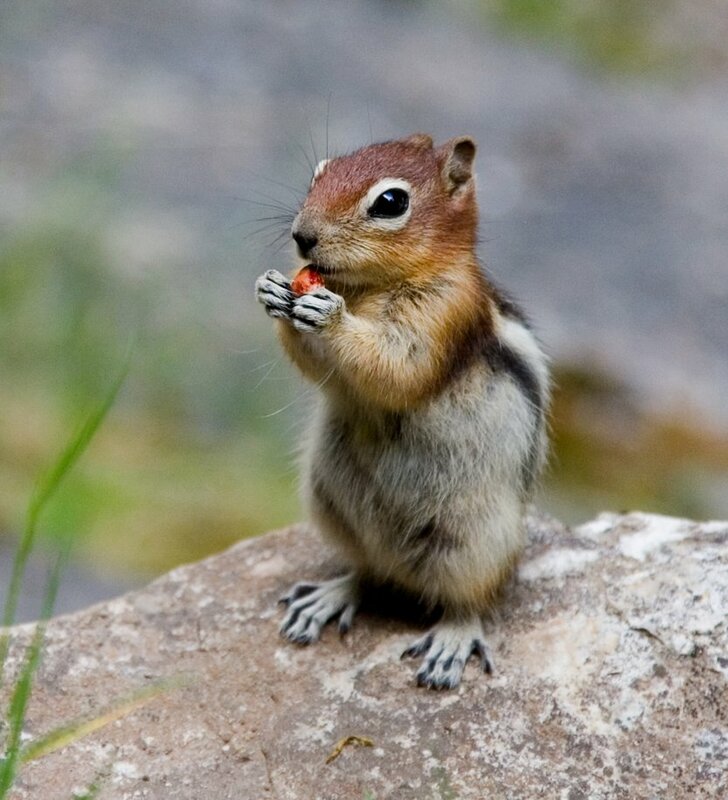 True hibernators include ground squirrels, woodchucks, bats, lemurs, European hedgehogs and white-tailed prairie dogs. 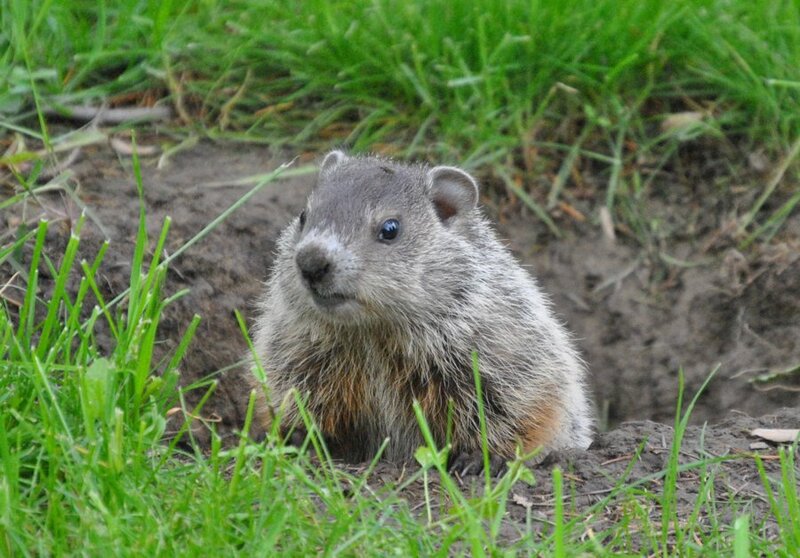 When a woodchuck enters hibernation, its heart rate drops from 80 beats per minute to only 4 or 5, and its body temperature drops 60 degrees Fahrenheit. Like the ground squirrel, the woodchuck uses an underground bathroom during hibernation. A classic true hibernator is the bat. In fact, bats appear to be dead because they’re in such deep hibernation! Their respiration rate becomes so slow that they might not need to breathe for as long as one hour! The bat’s normal heart rate of 400 beats per minute slows down to only 25! 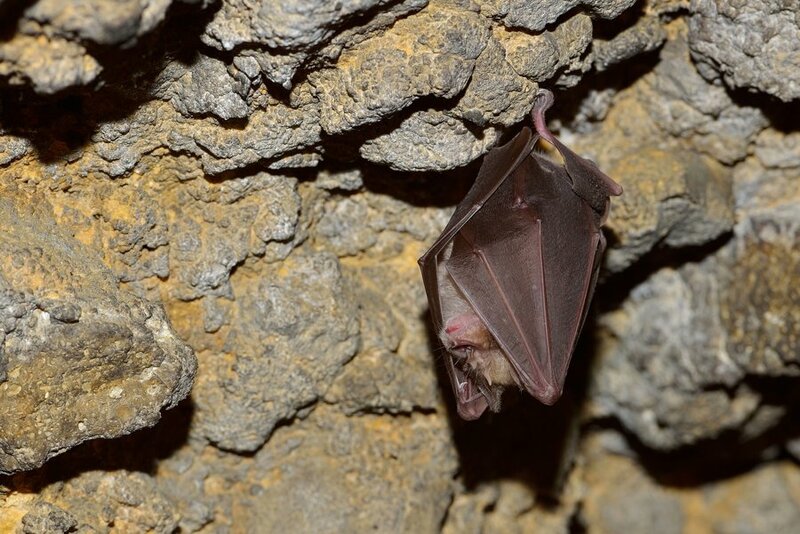 Some bat species hibernate alone; others hibernate in groups. 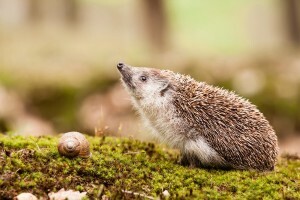 The European hedgehog’s length of hibernation depends on the severity of the winter. During a mild winter, hibernation might last only a few weeks. Conversely, during a severe winter a hedgehog could potentially hibernate for as long as 6 months. The hedgehog’s heart rate slows down nearly 90 percent while in hibernation. 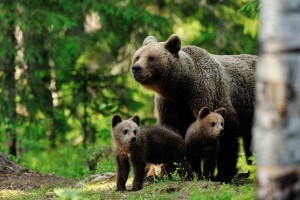 Although it’s a favorite pop culture symbol of hibernation, the bear is not even considered a true hibernator. This is because it’s much easier to awake a bear than it is the true hibernators. Only bears that live in cold climates experience this “light hibernation,” during which time they neither eat nor drink and seldom need to urinate or defecate. Other animals that fall into the category of light hibernators include raccoons, deer mice, skunks, hamsters and opossums. 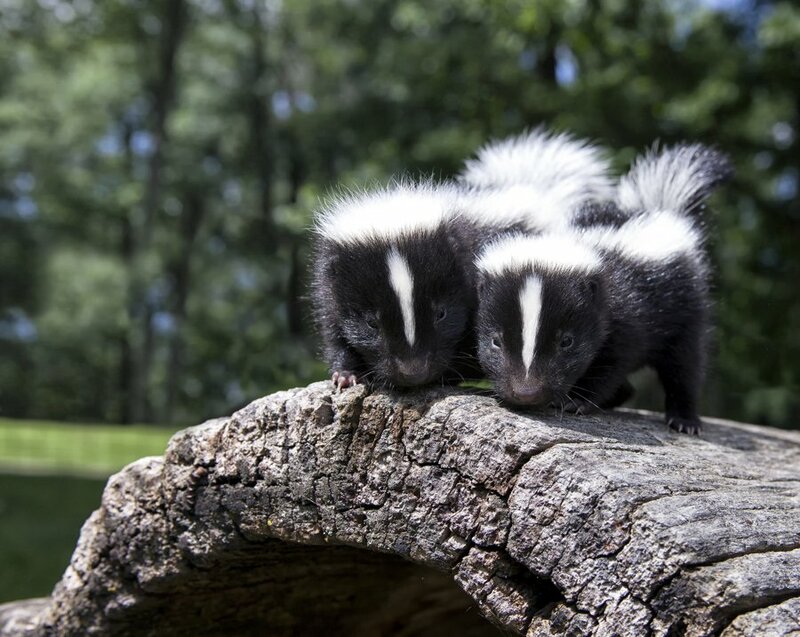 Skunks are in a state of light hibernation during the coldest winter months. Occasionally, they arouse from their “naps” and leave their dens in search of food. Another light hibernator is the hamster. These little pets can hibernate from a few days to a week during the winter under one condition: There must be food within reach should they happen to awake. The only bird known to hibernate is the common poorwill of western North America. Some poorwills that live in the northern range of their habitat migrate to Mexico in the winter. 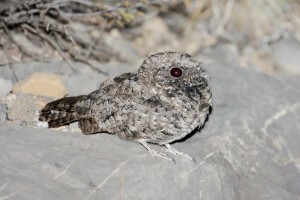 Birds that live in the southern U.S., however, often hibernate from several weeks to several months, hidden among rocks. Because their body temperatures naturally adjust to that of the environment year round, cold-blooded animals are technically not considered to be true hibernators. However, some species such as wood frogs and goldfish can go into a state of dormancy. BG: Защо някои животни хибернират?